Pittsburgh industrialist H.C. Fownes founded Oakmont in September 1903. He began playing golf in 1898 at the Pittsburgh Field Club, quickly becoming an accomplished player, and he believed a golf course “should have some muscle,” as British courses did. Because there were no such courses near Pittsburgh, he set out to build his own. Twenty five horse- and mule-drawn teams completed twelve holes in late 1903, completing the remainder the following spring, including several thousand feet of irrigation lines. 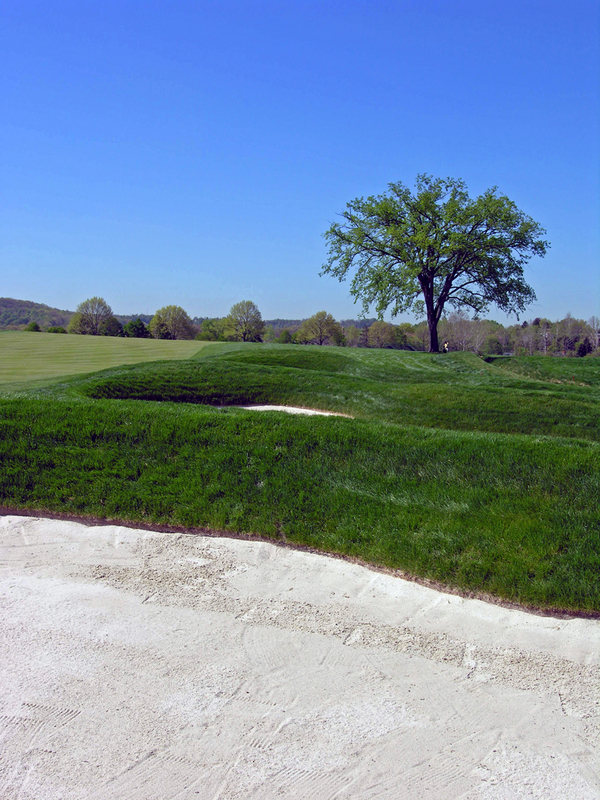 H.C. felt a golf course should be a living thing, growing and adapting over time. 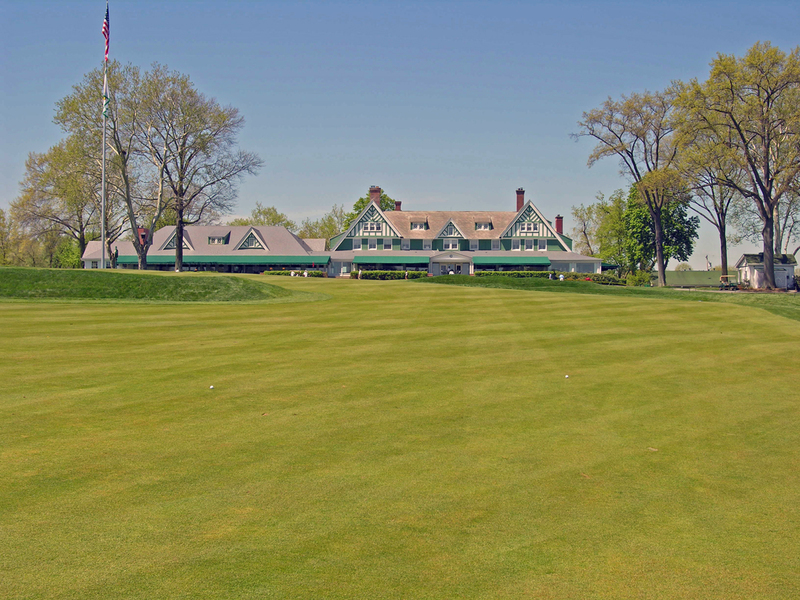 The original Oakmont course was well suited to the new Haskell ball, playing to 6,406 yards with a par of 80. Its original routing remains intact. 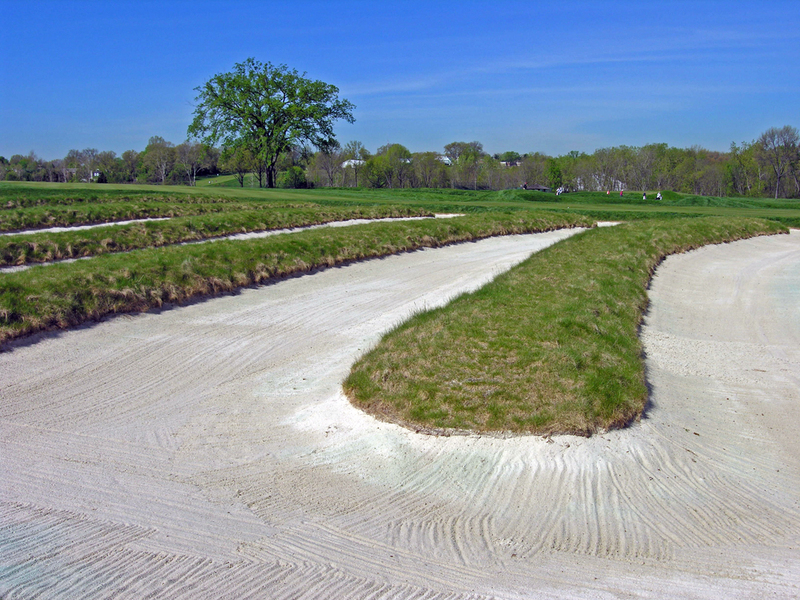 Over 300 bunkers were installed and unique rakes with two to three inch tines were used to carve deep furroughs into the bunkers. The distinctive “Church Pew” were likely inspired by time spent in church services. 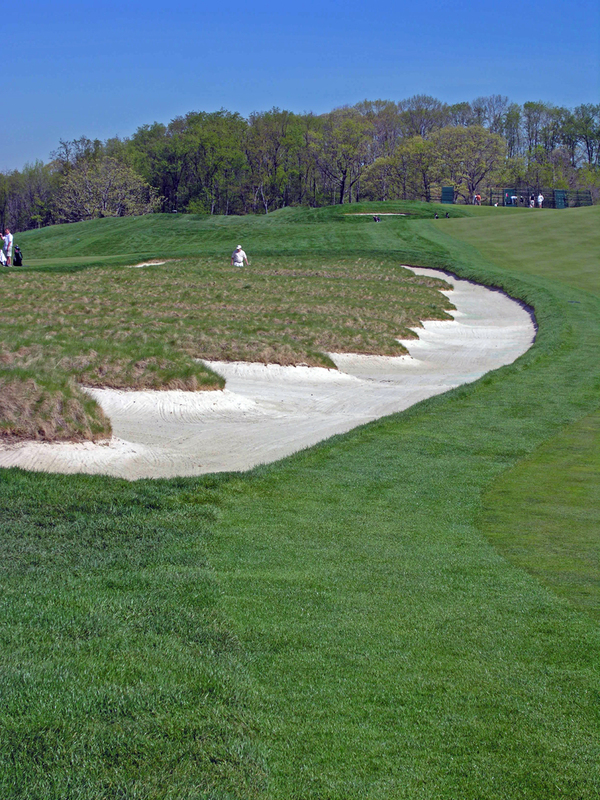 In preparation for the 2007 U.S. Open, over 1000 trees were removed, restoring the course to its original look and feel. Oakmont has hosted more U.S. Opens (8) than any other course, in addition to five U.S. Amateur Championships and one U.S. Women’s Open.